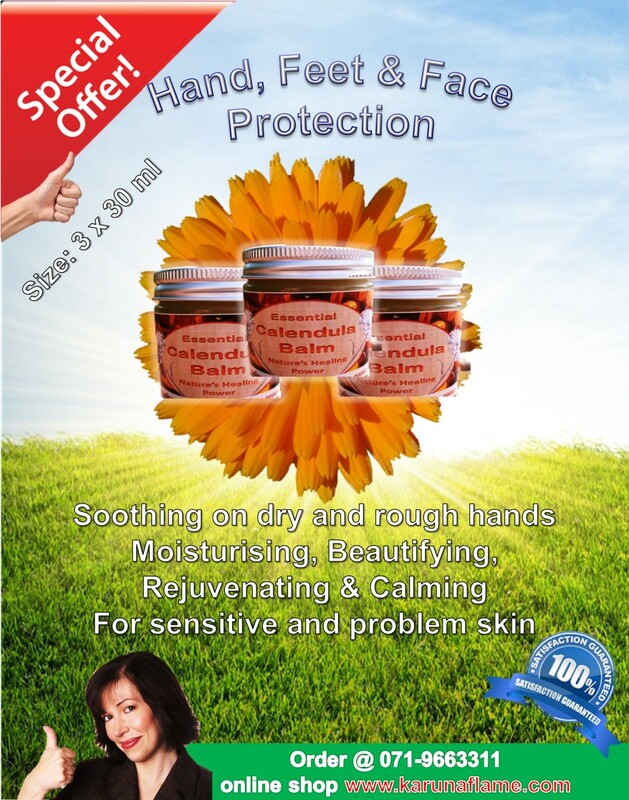 We are delighted to present to you our range of Calendula-based skin care + products. All these products contain pure and powerful extract from Calendula flowers, which we grow ourselves without any pesticides or herbicides. 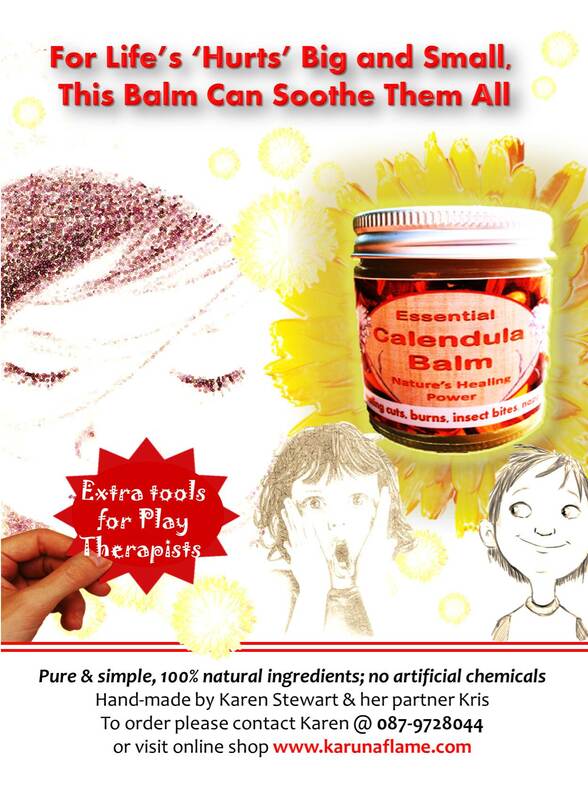 We harvest, process and then combine calendula oil with additional ingredients for specific applications. High level of effectiveness of these products is due to high concentration of quality ingredients and our unique cultivation and proprietary blending. Lots of care and love goes to the preparation process, which may take one month or more to complete. 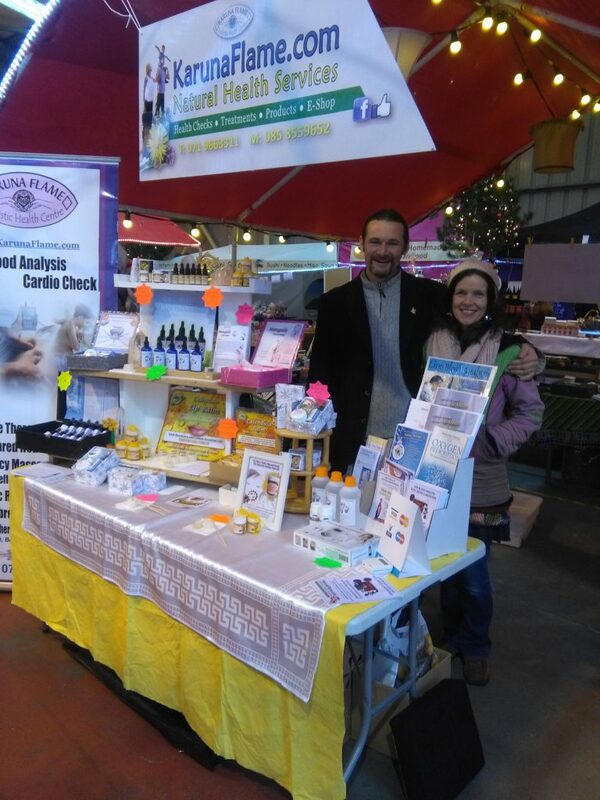 This is a family-based venture based in Co. Sligo, West of Ireland. You will support Irish business by purchasing these products. Thank you. The links to more testimonials and additional info regarding each and every product, can also be found on this page (marked in orange under a specific product). If you do not wish to purchase online there is an option to select a manual order from (Payment Method Drop Down Menu) on checking out where you can submit your address details and post a cheque payable to ‘Karuna Flame’, to cover the cost of the chosen product + 4 euro P&P. Please note that if you do not have PayPal account, you still have to go through PayPal and then select the option for Credit Card payment. Wholesale enquires are also welcomed. Mangala Face Cream is more than just a face cream. A beautiful gift for those who like to use only the best and most pure of ingredients on their skin. This superior moisturiser hydrates, soothes and rejuvenates skin leaving it feeling relaxed and silky to the touch. Feeling is believing. 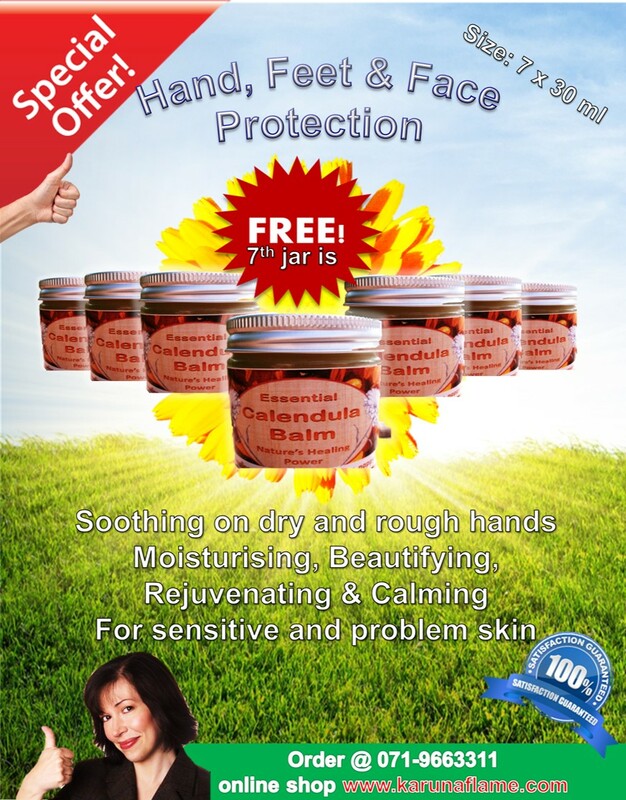 Suitable for all skin types including mature, dry and sensitive. This cream contains a proprietary blend of ingredients including Calendula oil, Cocoa butter, Coconut oil, Aloe Vera and essential oils. Mangala Face Cream is more than just a face cream. A beautiful gift for those who like to use only the best and most pure of ingredients on their skin. Uniquely it is suitable for all skin types including problem skin. This cream contains a proprietary blend of ingredients including Calendula oil (produced by Karen and Kris at Karuna Flame Centre ), Cocoa butter, Coconut oil, Aloe Vera and essential oils of Pure Sandalwood and Lime. You also will be happy to learn that there are no hidden synthetic chemicals, preservatives or additives used in the production of this cream. 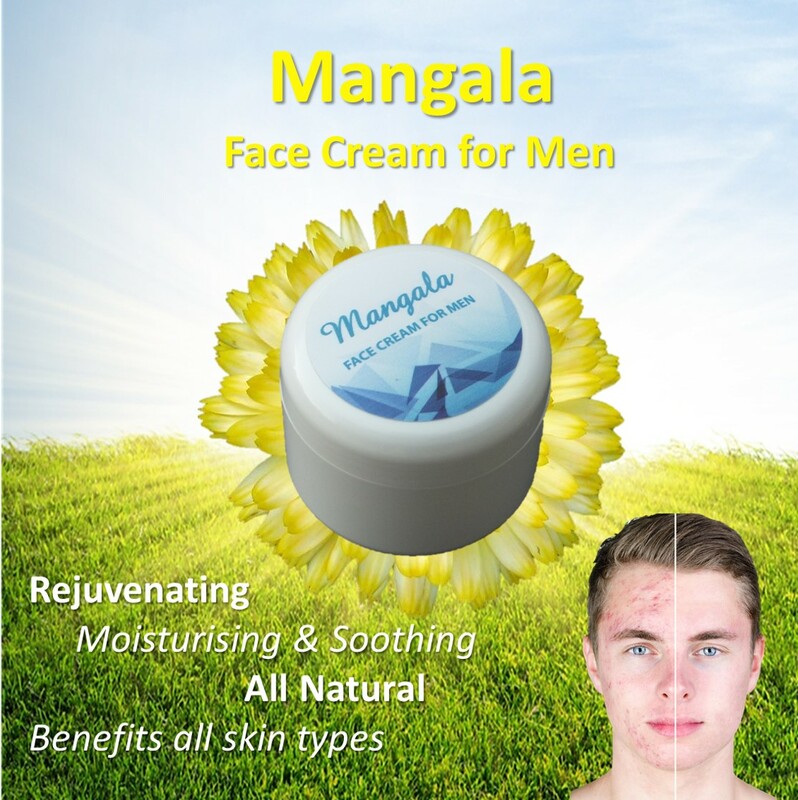 ... click on the link below to visit Mangala Face Cream page. 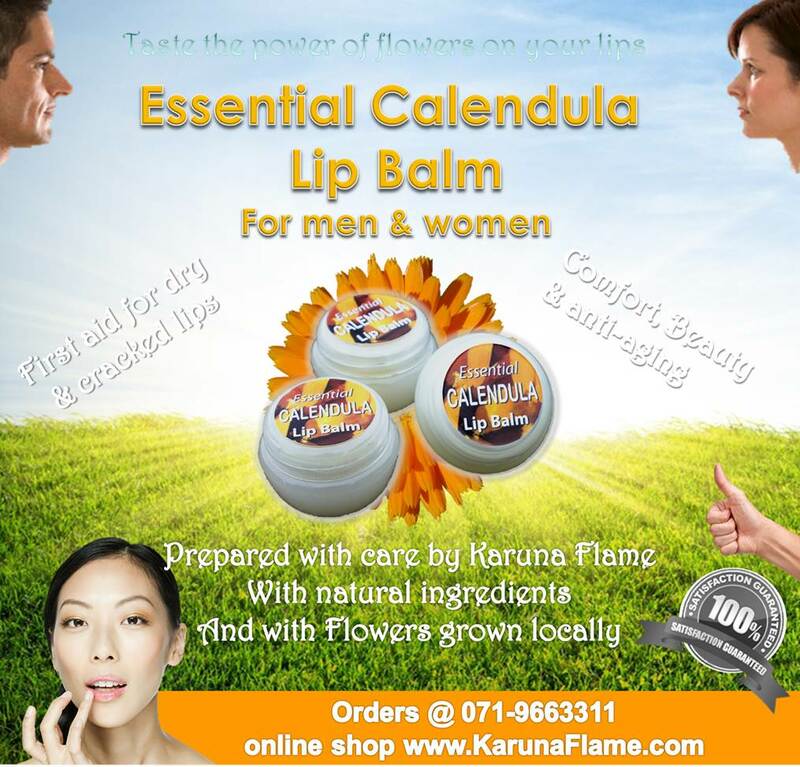 Minimum order: 3 lip balms at 5 Euro each; perfect soothing for dry lips. Multi purpose in it's application. Can be the 'go to balm' for many of your skin's needs/issues. Wonderfully soothing on the hands after gardening. Multi purpose in it's application. 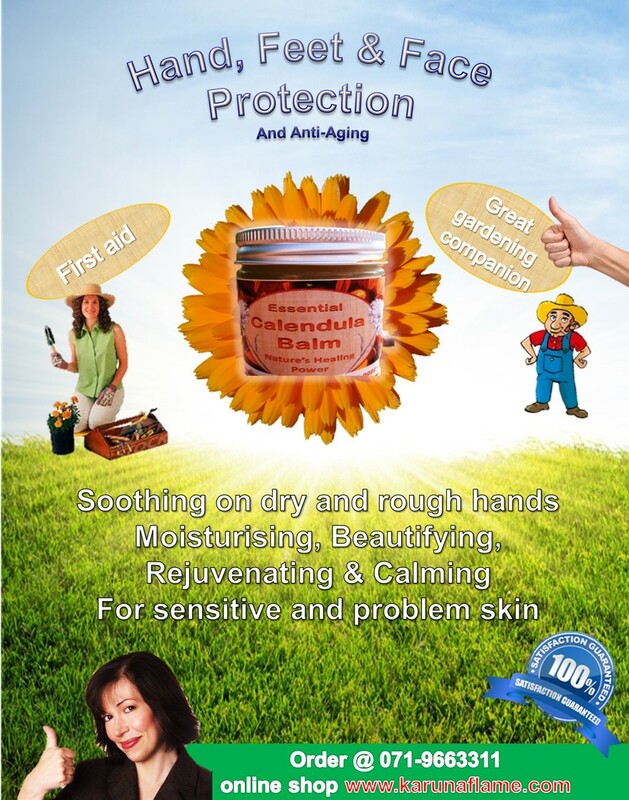 Can be the 'go to balm' for many of your skin's needs/issues. This great offer will help you spread the love and magic of this little pot of gold to many of your friends and family.